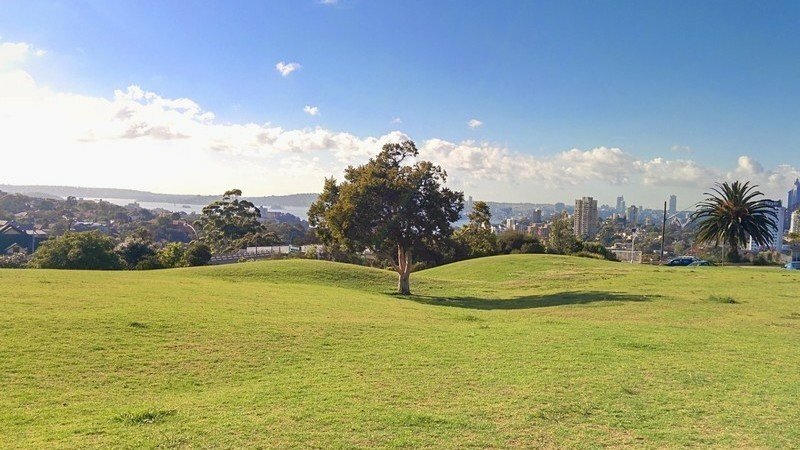 Our North Sydney Burn 1000 bootcamp sessions are held at St Leonards Park, on Ridge St in North Sydney near the ANZAC memorial. It is a fantastic location with large open areas for running, a flat area for weights and resistance training, good lighting of an evening, and there is plenty of parking on-site or only a 2min walk to Nth Sydney station. Burn 1000 is the Ultimate Fat Burning Challenge! While other bootcamp programs let you slack off and work at your own pace, we ensure that every workout, every exercise and every rep you do is productive and works towards your goal. We perform a combination of high intensity resistance training, cardio and boxing, to ensure that not only do you work your entire body, but every single workout you do is different. Burn 1000 is completely unique to any bootcamp program you have seen or performed before. We measure all your results using state of the art heart rate technology, and the level of training equipment we use is unprecedented in outdoor fitness programs. BoxingFloat like a butterfly, sting like a bee in our boxing class!